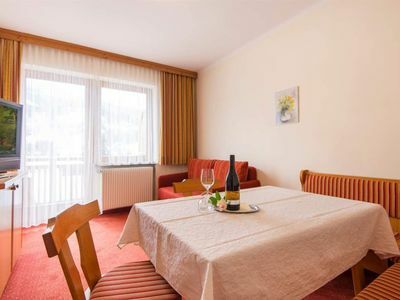 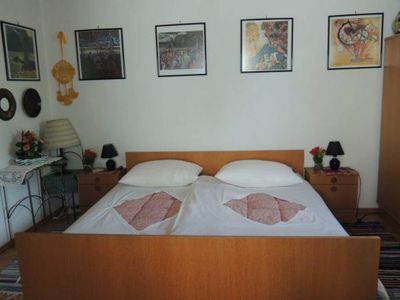 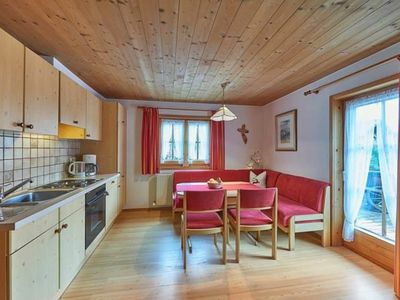 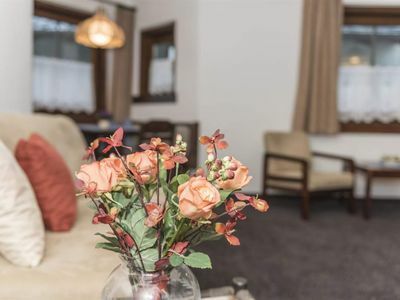 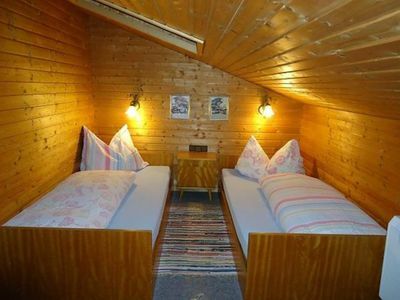 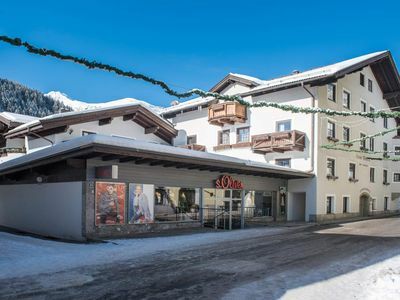 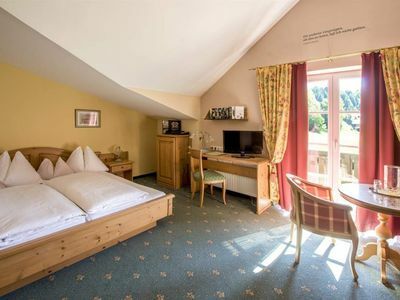 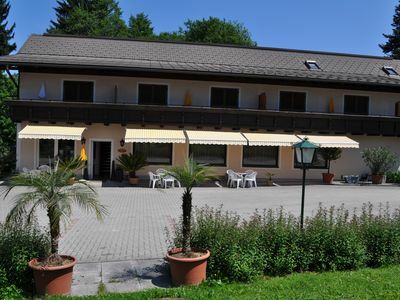 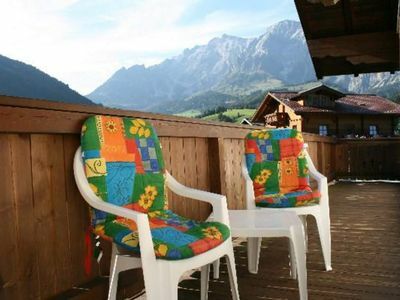 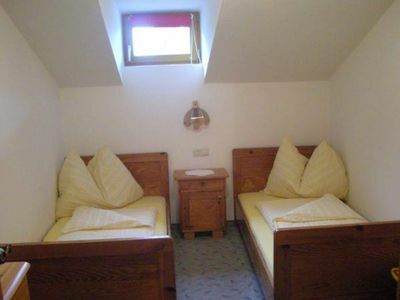 Apartment Ossiachersee (45m²), 4/6 persons, 1 bedroom, spacious balcony. 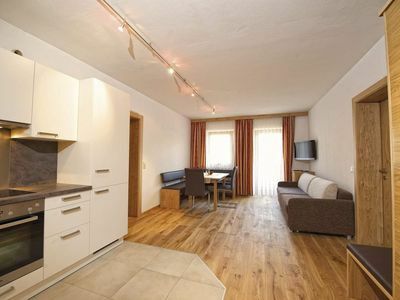 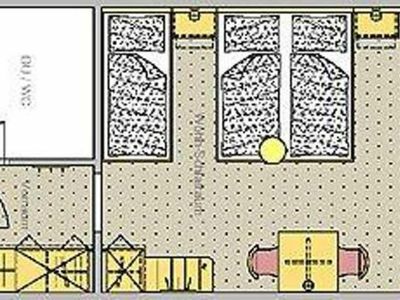 This house with 1 bedroom, has a spacious entrance hall annex kitchen, the floor area of ​​this house is about 45 square meters. 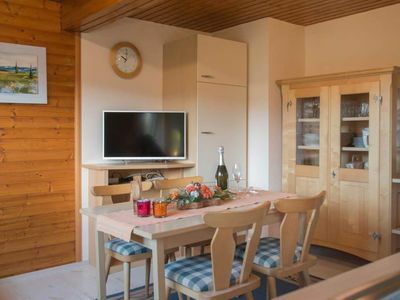 The kitchen is fully equipped including: a four-burner ceramic hob, large fridge with freezer, microwave, coffee maker, kettle and large dishwasher. 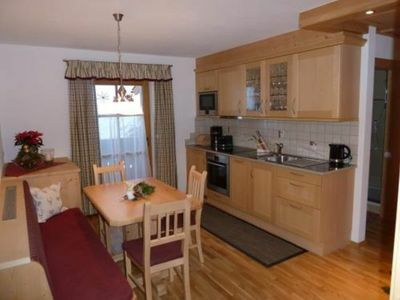 sufficient glassware cutlery crockery e. d. , incl. 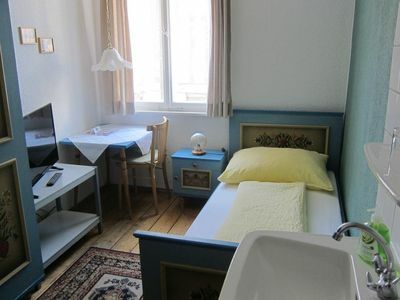 bed linen and towels. 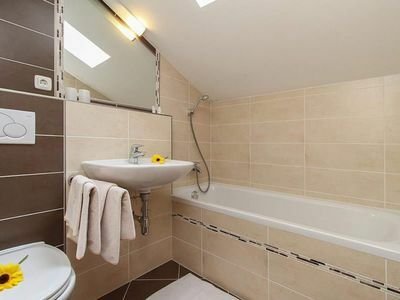 The bathroom has a shower, sink with hair dryer and toilet. 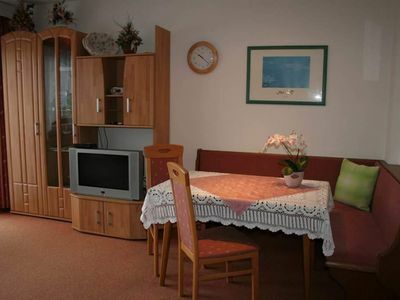 This apartment has its own safe. 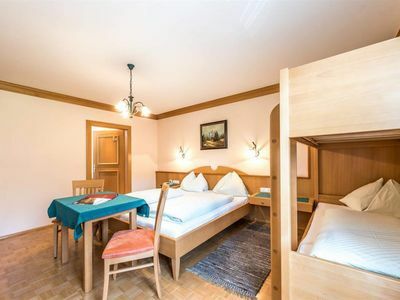 The spacious bedroom, also has access to the balcony, in this room are the bunk bed which can be loaded up to 80 kg, the bunk bed can be separated from the master bedroom by means of a curtain, a large double bed ( 180x200) is also in this room.